Mr. Ajit Sawant is a Science Graduate with a Masters in Arts as well as a Masters in Management Studies. His area of expertise is Business Development and he currently works with Infosys Limited as Senior Business Development Manager. Ajit Sir has been associated with Vinimay since 1999 and has been involved in many Vinimay initiatives. Currently he is part of the think tank at Vinimay. 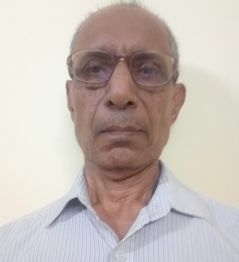 Dr. A. K. Das is a nationally and internationally reputed scientist working for the Department of Atomic Energy (DAE) with more than 40 years of experience and expertise in the field of laser and plasma technology and its application to nuclear and space industries in India. He held the grade of Distinguished Scientist(DS) and headed the Laser and Plasma Technology Division of BARC. 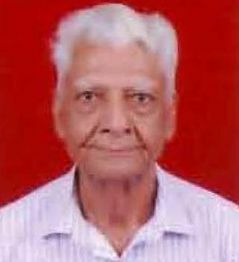 As an academician, he was a senior professor at the Homi Bhabha National Institute, India, a doctoral guide in many universities and member/chairperson of plasma facilitation committees of Government of India. Dr. Das has been associated with Vinimay Trust as a Trustee/volunteer for about two decades and has contributed to Vinimay’s programs on educational, nutritional and general support programs for the underprivileged children and youth. 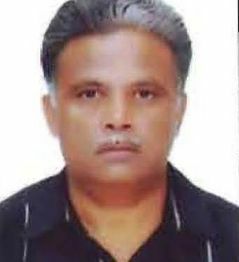 Since June 2014 he has been appointed as Vice Chancellor, Utkal University. Mr. Atul Shah (Atul Sir) is a Commerce graduate with business interests in Customs Clearance. He has been associated with Vinimay Trust since 1985 and has been a driving force in taking the organization ahead in its formative years. He is a mentor to many of the beneficiaries of Vinimay and also guides them in legal and financial matters. He is also currently the Activity Coordinator for Vinimay camps. He plays a pivotal role in the fund raising for Vinimay and is also involved with the maintenance of the hostel. 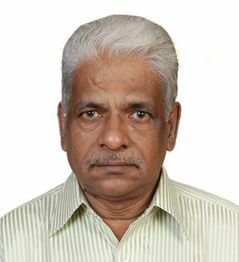 Mr. C. Subramanian (CS Sir) holds a Bachelors Degree in Science and Metallurgical engineering and is a retired Scientific Officer from BARC. His area of expertise is Metallurgy. 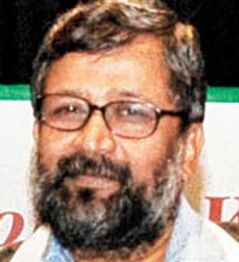 He has been associated with Vinimay since 1992. 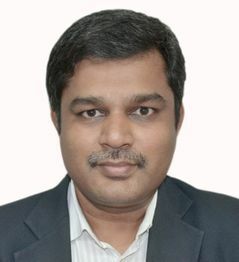 He is currently a member of the Managing Committee at Tarun Sadan. He oversees the food menu, purchases of Tarun Sadan and also the accounts of Vinimay Trust. Dr. Dhanya Suresh holds a MSc (IIT, Madras) and PhD (Mumbai Univ.) in Chemistry. She worked as a Scientific Officer at BARC since 1984, with her core area being Physical Chemistry. She has taken voluntary retirement in 2017. Dhanya didi has been an active Vinimay volunteer since 2001 and at present jointly manages the Education initiatives of Vinimay’s Child Welfare Programs. She is also the coordinator for the Supplementary Nutrition program of Vinimay. 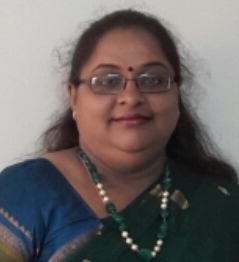 Mrs. Kala Mahadevan (Kala didi) is a Post Graduate in Management from Indian Institute of Management Bangalore and has worked in Management Consulting for more than 15 years. She currently teaches part time at a management school in Mumbai and been a volunteer with Vinimay since 2008. She currently writes and edits Vinimay’s biannual newsletter – Vinimag and also works on new initiatives, areas related to fund raising and liaisoning with corporates for CSR initiatives. 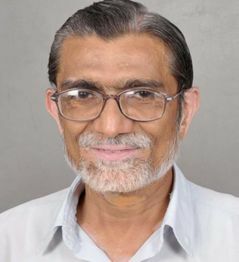 Dr. Kallola Kumar Swain (Kallola Sir) holds a PhD in Chemistry and is currently working with BARC as a Scientific Officer. His area of expertise is Analytical Chemistry. He has been associated with Vinimay Trust since 2007. He is a key volunteer in the Education Activity and constantly endeavours to apply newer methods of teaching the children at the CWI. He is extremely popular with the CWI children whom he coaches in their studies. Kallola Sir is also a member of the Admissions Committee at Tarun Sadan. Being an avid photographer, he often performs this duty at all Vinimay functions. 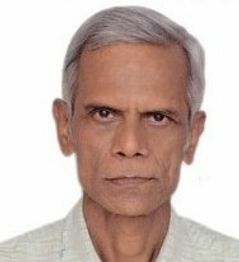 Mr. Kewal Krishna Kher is an H.S.C in Economics and has retired as an Operations Manager from the shipping Industry. He has been associated with Vinimay since 1995. He has played an active role in Vinimay’s play centres and karate classes in CWIs and has been following up on the medical treatment of children in CWIs. He looks after the employer-follow-up for the boys of CTS. 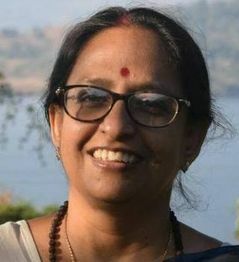 Dr. Manini Ganguly (Manini didi) holds a PhD in Geography and has been associated with Vinimay Trust since 2003. She jointly handles the Education initiatives of Vinimay’s Child Welfare programs, manages the Birthday Program activity and is also a member of the Admissions Committee at Tarun Sadan. She is also Vinimay’s CWI coordinator for Chembur Childrens Home (CCH). Mrs. Mukta Mahapatra holds a Masters Degree in Life Sciences and also a Certificate in Social Work and Counselling from Tata Institute of Social Sciences (TISS). Mukta Didi is a senior volunteer and works in both Child Welfare and Youth Welfare Activities. She is coordinator for the following activities: play centre and general coordination at Bal Kalyan Nagari and David Sassoon Industrial School; annual programs at CWI’s. Mukta didi is also a member of the Review Committee and Health Committee at Tarun Sadan. Extremely energetic and always smiling, she is a mother-figure to many of the boys and an inspiration to the younger Vinimay volunteers. 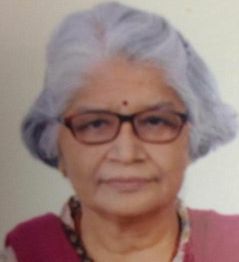 Mukta Didi has been with Vinimay since 1986. She is also a volunteer counsellor with Anvay De-addiction Centre at NMMC Hospital, Vashi. Dr. P.R. Vaidya holds a PhD in Physics and has retired as a Scientific Officer from BARC. His area of expertise is Quality Control of Nuclear fuels and radiography. Vaidya Sir has been associated with Vinimay Trust since its inception. Vaidya Sir currently manages the Educational Trips activity at Vinimay and is also a member of the Review Committee at Tarun Sadan. He also lends his support to various activities at Tarun Sadan and is involved in mentoring the boys at Tarun Sadan as well. He is a member of the team that plans the monthly alumni meeting of the youth of CWIs. His other interests are Science Popularization and Environment Protection. 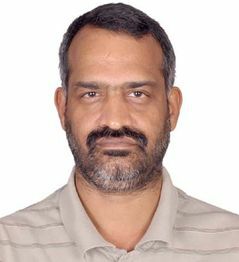 Mr. Suresh Babu has a Masters in Physics from IIT, Bombay and has been working as a Scientist in BARC from 1984. His area of expertise is Software development with high integrity control systems. In addition to being a Core group member, Mr Suresh is also part of the Review Committee at Tarun Sadan. 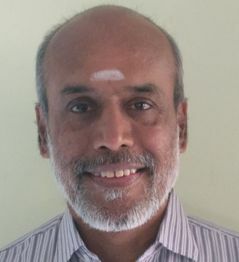 Although he had provided support for some of the Vinimay activities from the year 2000, Mr Suresh became an active member of the Vinimay family since 2012. Mr. Umakant Mahapatra (Umesh Sir) BE in electrical from BITS, Pilani has been with Vinimay Trust since 1989 and is currently one of the trustees. He has retired from BARC as a Divisional Head; his core area of work was development of electronic systems. At Vinimay, he is part of the Managing Committee of Tarun Sadan and of the group that plans monthly meetings of youth who have lived in CWIs. 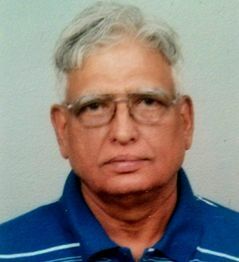 Mr. Vithal Narayanrao Nadre (Nadre Sir) holds a Diploma in Electronics and Radio Engineering and is a retired officer from BARC; his area of expertise being Seismic Instrumentation. 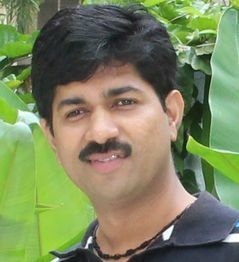 He has been with Vinimay Trust since 1998. His main contribution is in the educational activities carried out by Vinimay.